As a member of The Short Sale Specialist Network, we would like to invite you to join this upcoming short sale mastermind agent webinar on Wednesday, Jan 30th at 1:45 PM Eastern. Learn from several top producing short sale agents around the country, each who have closed hundreds of short sales, how to get the phones ringing with motivated home owners looking for an agent. This is our way to thank you for being part of our community at www.TheShortSaleGuide.com. 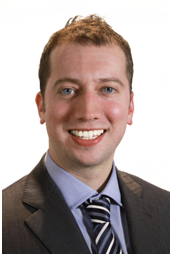 Brandon Brittingham is considered a leading national resource on foreclosure prevention and short sales. Brandon has been involved in several hundred short sales and has helped families avoid foreclosure across the country. Brandon is the co-author of the SSC (Short Sale Campus Certified) designation. Brandon was one of National Association of Realtors 2012 class of “30 under 30” and speaks nationally on not just short sales and foreclosure but on all facets of real estate to help agents grow their business. 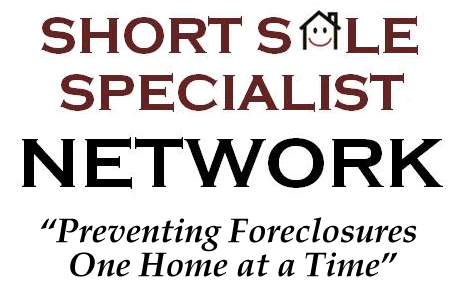 He has trained over 3000 real estate agents nationwide on short sales and how to help homeowners prevent foreclosure. Brandon is an active agent in the field. The SSC designation was picked by Long and Foster the number one independent real estate company in the world, as their training of choice on this subject. Brandon has consistently been a regional top produce since getting his real estate license averaging over 100 closing’s a year.